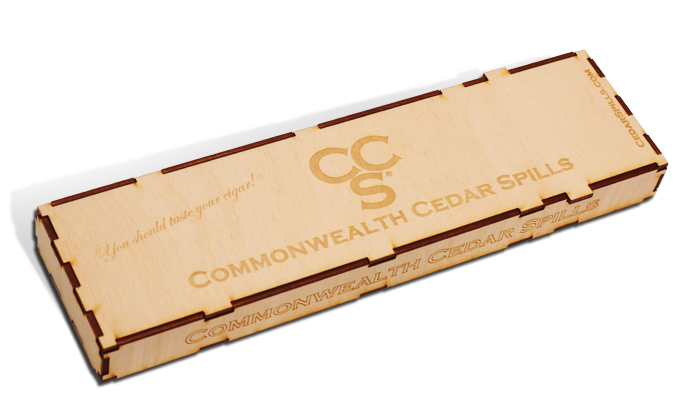 A Commonwealth Cedar Spill is Spanish Cedar; just like your humidor. Since it contains very little oil or resin compared to other types of cedar, there are almost no other substances or aromatics to contaminate or interfere with your cigar. Simply put: Roast and Toast, don’t Torch and Scorch. A Commonwealth Cedar Spill is specifically designed for the cigar smoker to get the most out of their cigar by enabling the ignition process to start slowly. 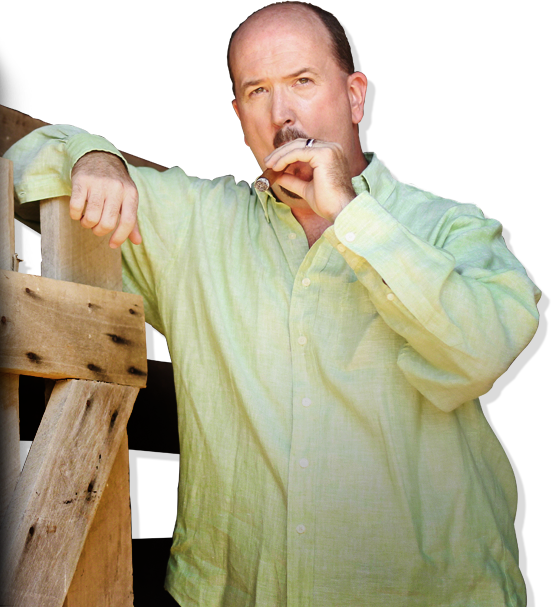 This enables the true flavors and aromatics of the tobaccos to come forth as the cigar maker intended. Not commonly seen, and used only sparingly today by those who are either curious or connoisseurs of all things cigar, a spill is an instrument of refinement. 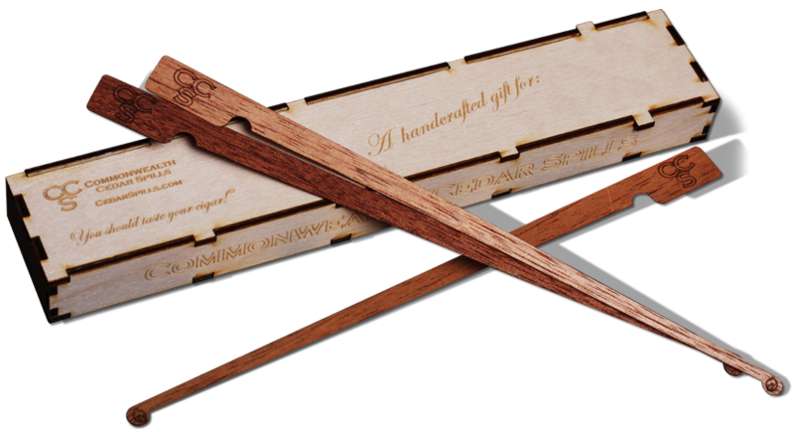 A spill box filled with Commonwealth Cedar Spills is a unique and discerning gift for the cigar smoker in your life or anyone who enjoys a respite from the routine. 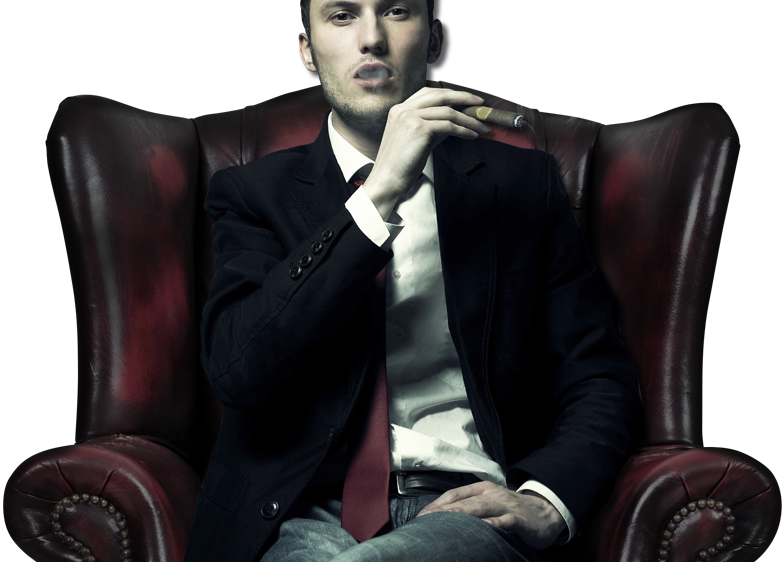 Commonwealth Cedar Spills enhance and extend that time as smoking a cigar should never be rushed…neither should lighting one. Smoking is a universal tradition of the world. Don’t see your languge here? Supply us with the correct translation or custom text and there ya’ go. A link to my favorite movie from the 80's (for obvious reasons) starring one of my all time favorite actors and cigar aficionados. 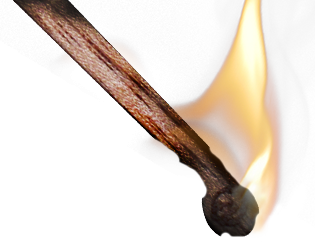 Before matches, torch lighters and industrialization spills were used to light cigars. Wood of various lengths, thickness and species were torn into narrow strips and lit with whatever flame source was handy. 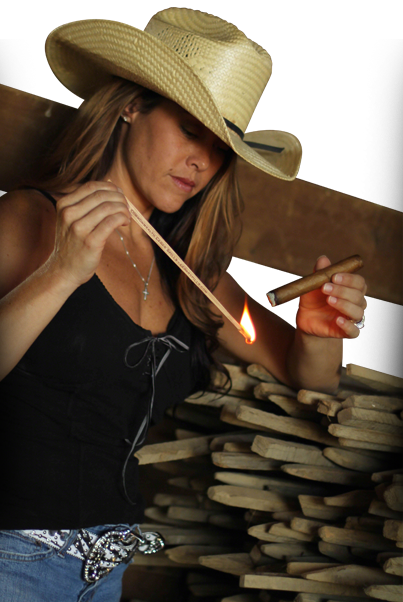 Cigars were slowly roasted and toasted allowing the oils and water within the tobacco leaves to slowly smolder, ignite and reveal almost immediately the full flavor and aroma of the cigar. Commonwealth Cedar Spills began with the intention to return to this worthy tradition. 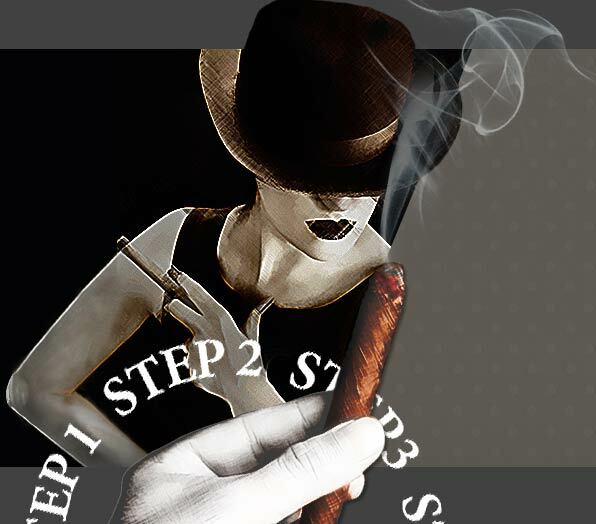 A Commonwealth Cedar Spill is specifically designed for the cigar smoker to get the most out of their cigar by enabling the ignition process to start slowly and enabling the true flavors and aromatics of the tobaccos to come forth as the cigar maker intended. A Commonwealth Cedar Spill is Spanish Cedar; just like that in your humidor, and since it contains very little oil or resin (compared to other types of cedar) when lit there is little to no introduction of other substances or aromatics to interfere or contaminate your cigar.